A Welsh dairy farmer is on the lookout for a budding new entrant to take on his farm as he strives to hold on to the legacy of his farmer son. 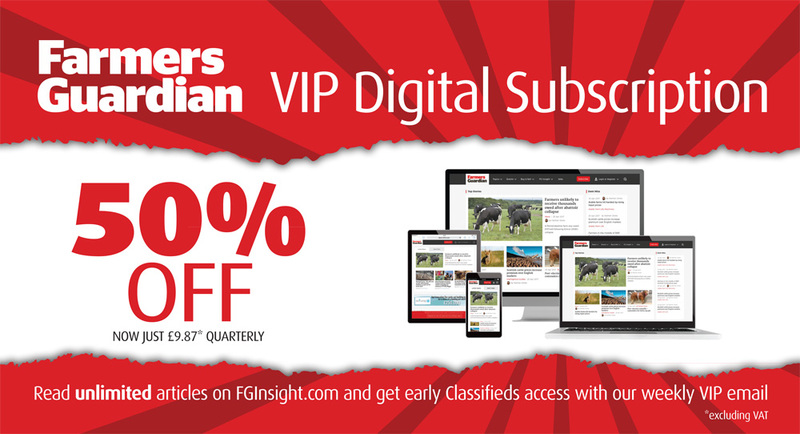 Egan Carlisle wants to share his farm with a new entrant. 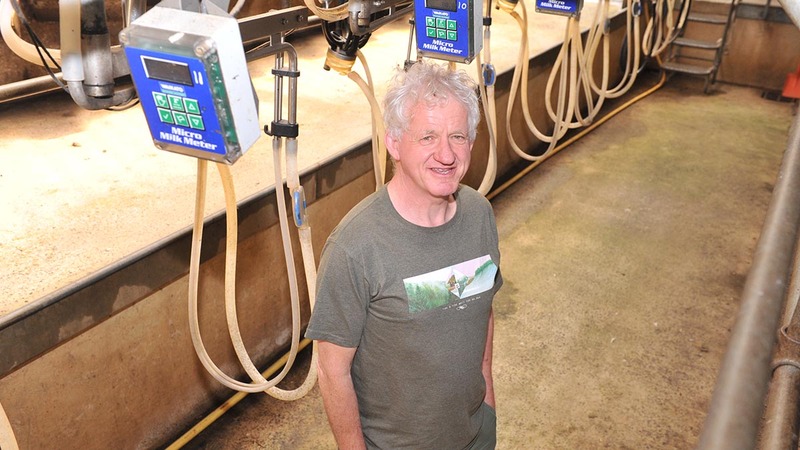 Egan Carlisle of Llainrhydwen, Newcastle Emlyn, helped his son Owen build up a successful dairy business before he took his own life following an ongoing battle with mental health issues. Exactly one year on from the incident Mr Carlisle has joined forces with Farming Connect’s Venture programme to find a young dairy farmer who wants to get a foothold in the industry. “Owen came home to farm when he was 16 and I want to give that opportunity to another youngster,” Mr Carlisle said. ”Someone who is trying to get onto the farming ladder. Mr Carlisle’s hope to share the opportunity with a new entrant follows in the footsteps of his own parents who started the farm as first generation farmers. While he has no desire to sell the farm, he said he was ready to ‘take a step back’. The now 60-strong Montbeliarde milking herd stands on a 64-hectare (160-acre) holding with a 3,000 litre bulk tank, cubicle housing for up to 120 cows and a dedicated calf shed with a feed passage for rearing youngstock from birth. It also comes with accommodation in the form of an annex to the farmhouse which Mr Carlisle said would be suitable for a small family. Since Owen’s death the farm has been rented out for summer grazing and winter sheep tack and Mr Carlisle also retained 30 yearlings. “There would be an opportunity to grow into it [the land] as some could be rented out for summer grazing until all the land is needed,” he added. Mr Carlisle is part of the Farming Connect Venture programme to help a young entrant looking for a route into the industry. Anyone interested should contact Farming Connect or click here.